North Nanaimo: capturing McGirr Elementary and the fields of Dover Bay Secondary on the left with Mt. Benson in the distance. This outstanding view is from our listing on Groveland Drive. 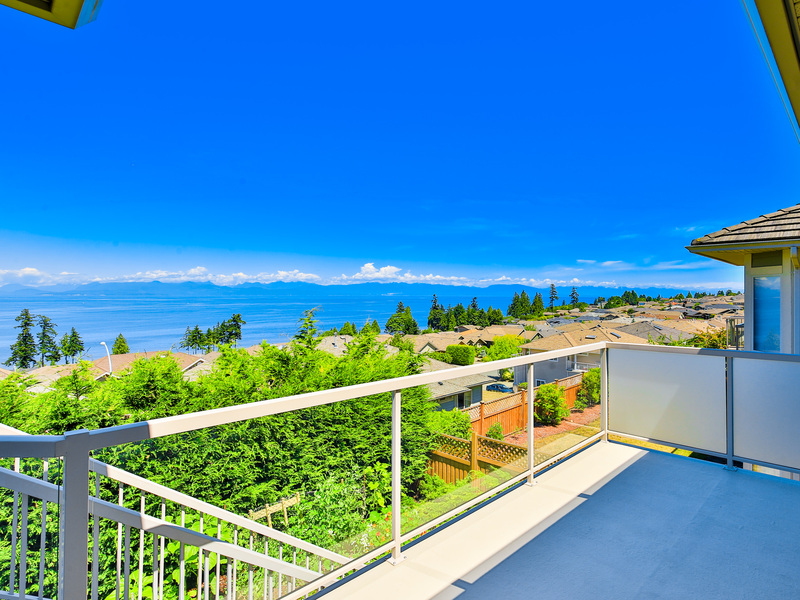 This North Nanaimo neighborhood boosts many views of the Mainland & Winchelsea Islands! The view northeast towards Vancouver from North Nanaimo. 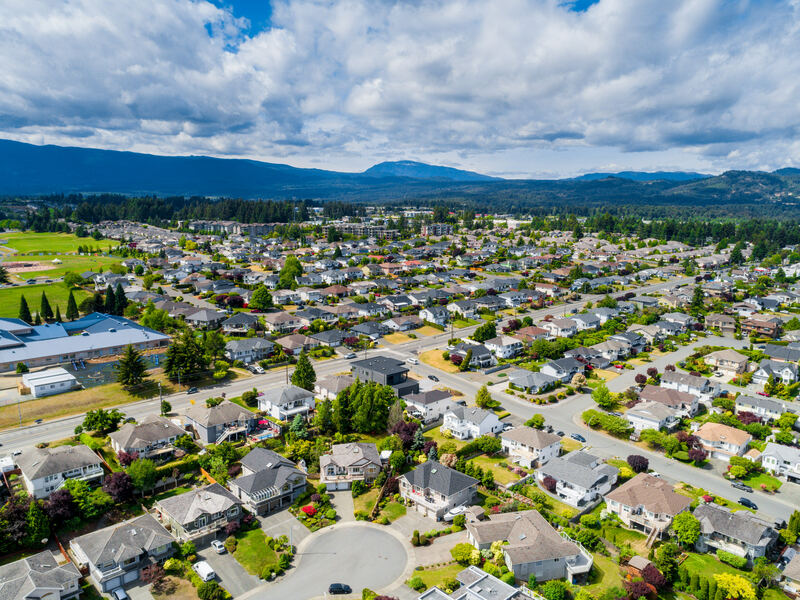 Sitting high above the ocean with well-kept neighborhoods, North Nanaimo is known for low property crime and relatively young neighborhoods. People who live in the North End but work downtown don’t have a long commute. It takes about 12 minutes to drive across town with no traffic, and about 20-25 during rush hour. 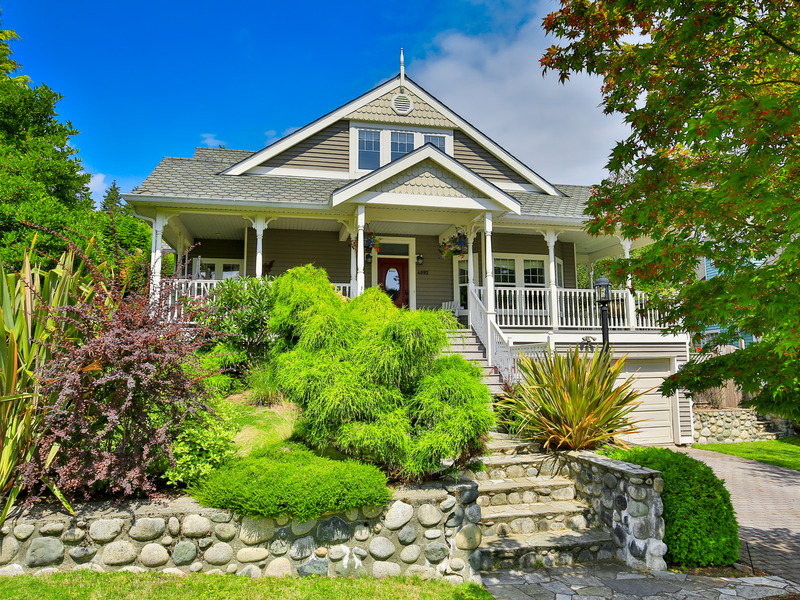 Fine dining, pubs, nice trails and beaches are scattered among North Nanaimo neighborhoods. 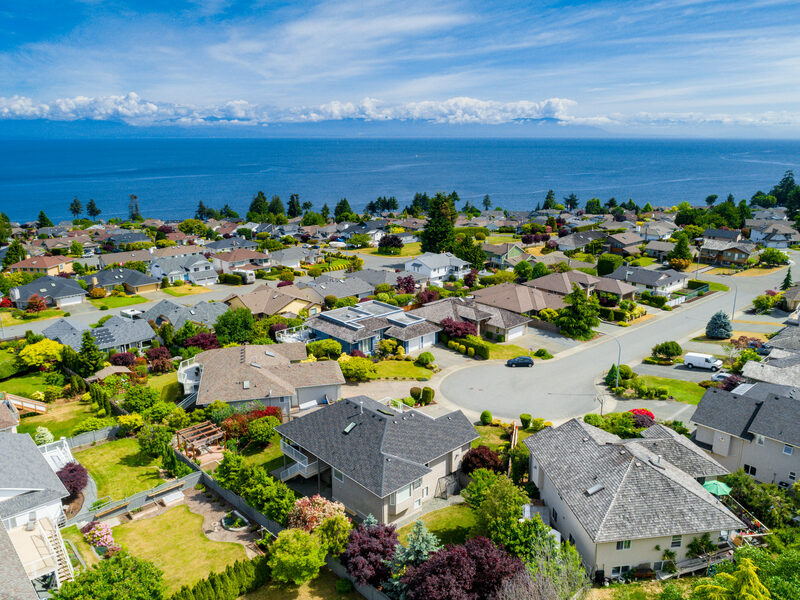 There are also upscale residential neighborhoods with town homes and condos, commercial real estate plus a wide variety of box stores and schools that all share this area of town. This is one of the beautiful character homes on the unique road of Ney Drive in North Nanaimo. There is every kind of retail opportunity at nearby Woodgrove Mall and the many open malls in the area. North Nanaimo area offers two large plant nurseries, a Home Depot, a Staples, and a Costco. Most North Nanaimo properties are five minutes or less from the shopping centers. Many homes in the premium house sites that this area has to offer have amazing designs with spectacular ocean views. There are access points to the many beaches throughout the residential areas with access points on Fillinger Cr., Icarus Dr., and Bayshore Dr. Make sure to wear your running shoes, because many of the access points have what seems like endless stairs! 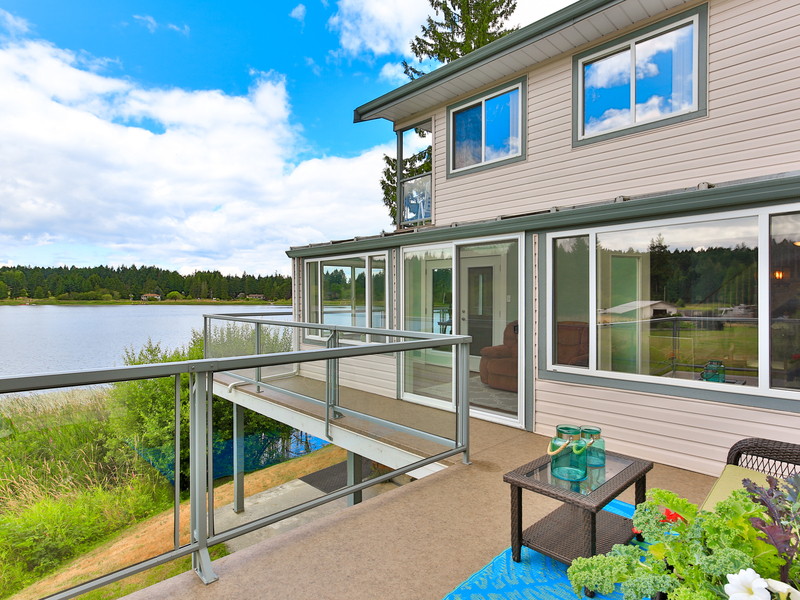 One of our listings on quiet Green Lake. Great for fishing year round!